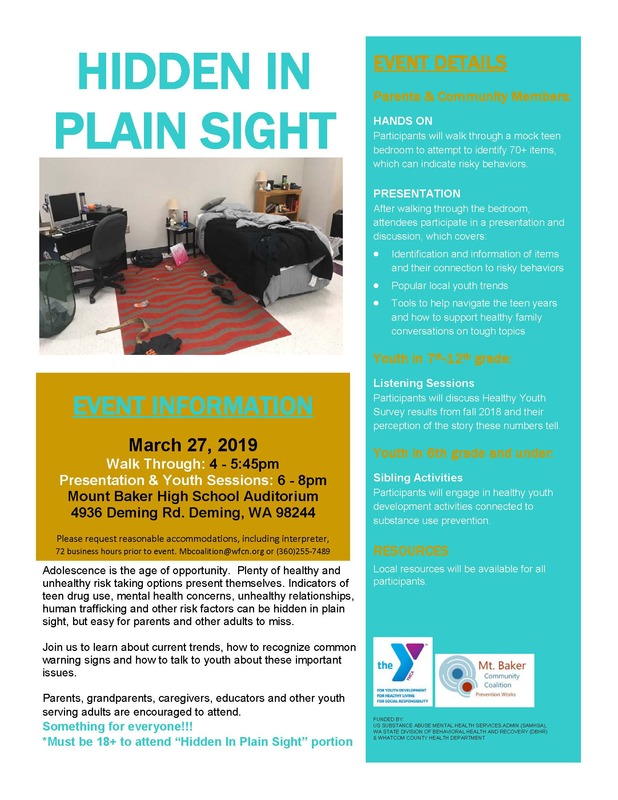 Please share on social media and in other ways to ensure interested families get the opportunity to participate. 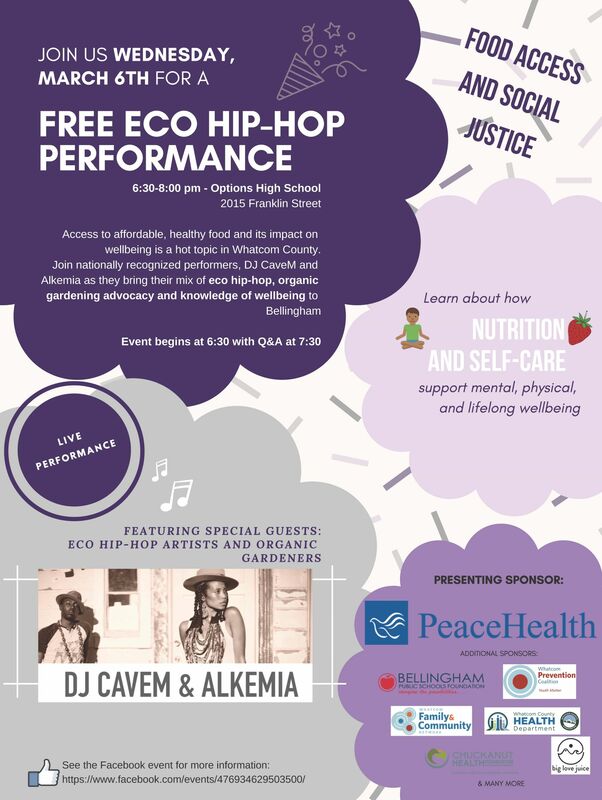 Whatcom County families and youth in grades 6 through 12 are invited to a free Eco Hip-Hop Performance by nationally known artists, DJ CaveM & Alkemia. 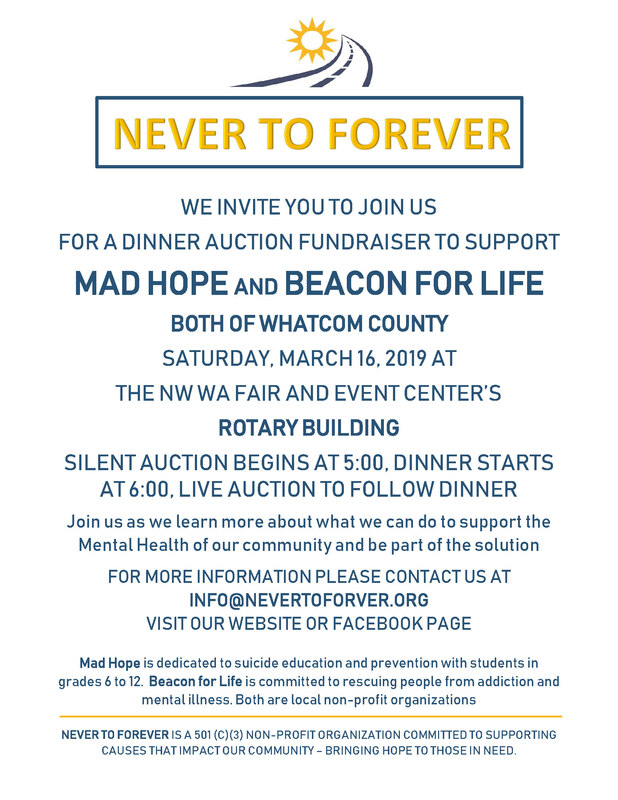 Join us March 6, 2019 from 6:30 to 8 p.m at Options High School, in Bellingham for fresh sounds and tasty tidbits. 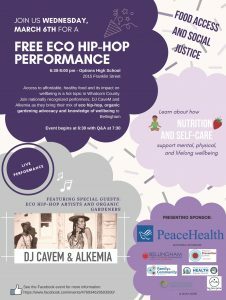 The event focuses on the importance of healthy nutrition and wellbeing and the impacts of affordable and fresh food access on the long term physical, mental and environmental wellbeing of our youth. 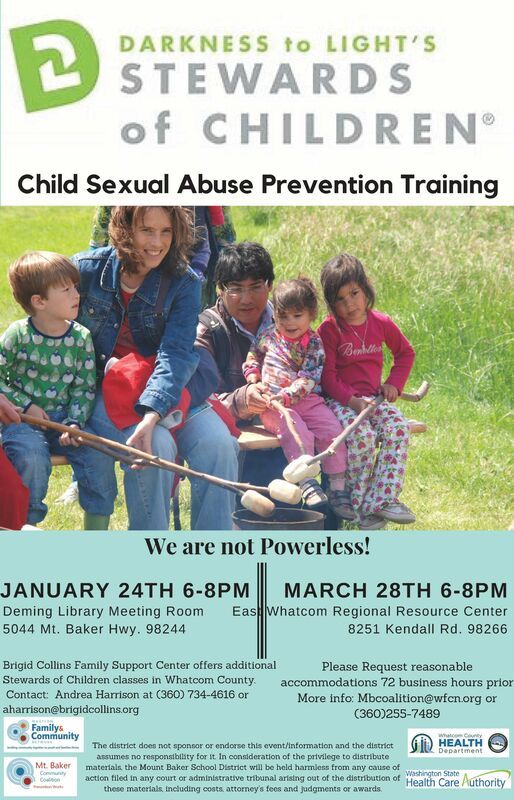 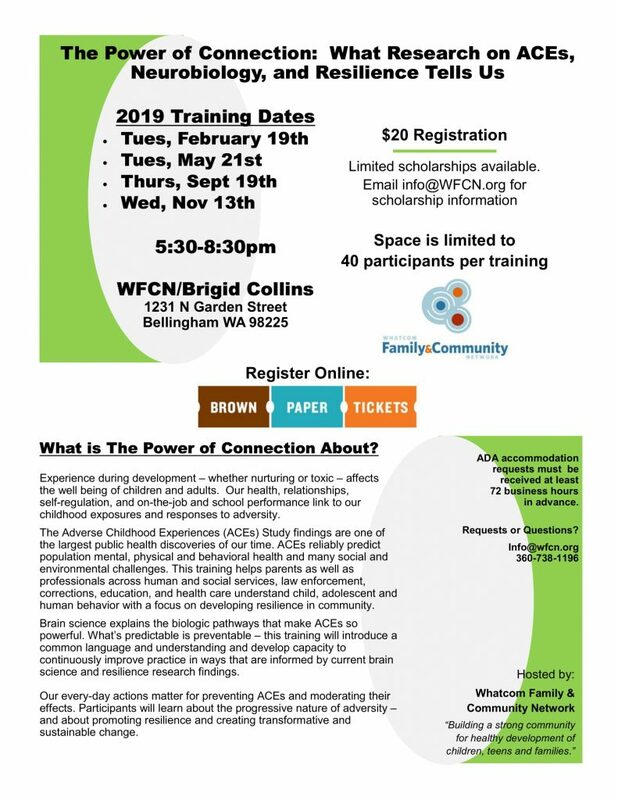 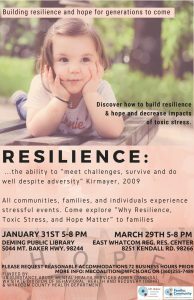 Presenting Sponsor: PeaceHealth in partnership with Bellingham Schools, Whatcom Community & Family Network and Whatcom Prevention Coalition. 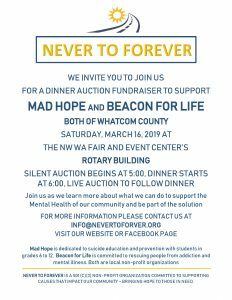 For information please e-mail info@wfcn.org or call 360-738-1196. 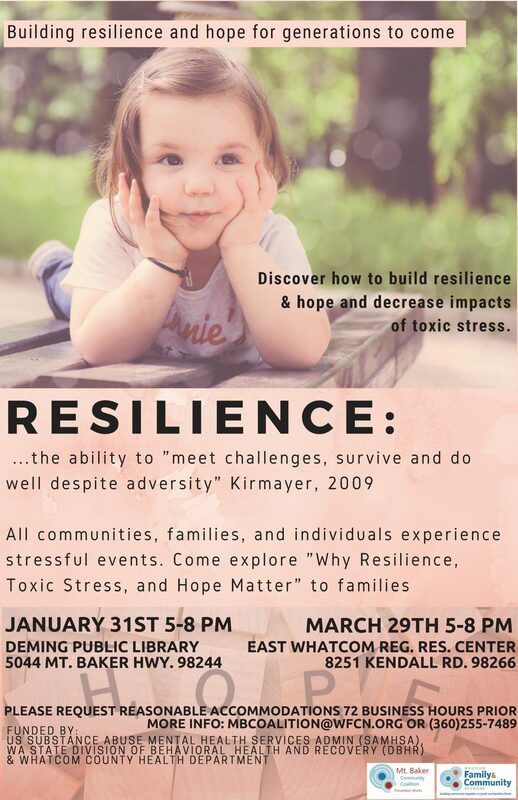 7mar5:00 pm- 8:00 pmShuksan Community Family NightDJ Cavem & Alkemia Performance - FREE event with dinner and childcare provided. See a complete set of event archives here.